Last week, Montréal hosted the 2017 Gymnastics World Championships. 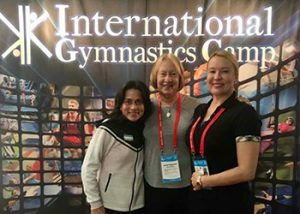 It was a week’s worth of intense competition, with gymnasts from all over the world showcasing their amazing gymnastics abilities. It was an outstanding event, whether you watched from home or attended live. 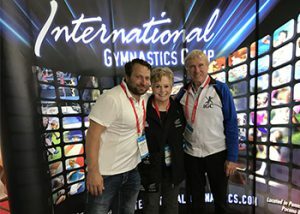 Over the course of the week, there were a large number of gymnastics enthusiasts at the World Championships, including IGC’s very own Bruno, Cheryl, and Brent Klaus! 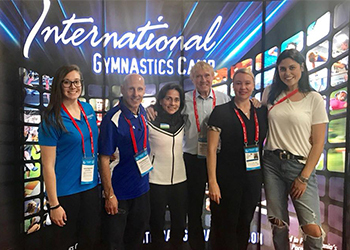 From the energy and atmosphere, to the gymnastics events, to enjoying the beautiful city – they all had a wonderful time. 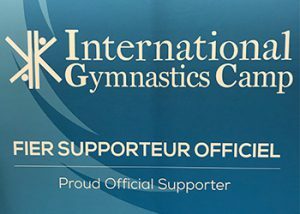 It was also a great opportunity to see and interact with former and current IGC campers and staff members again! 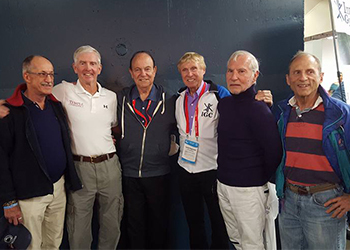 Congratulations to all the athletes who competed from all over the world on your incredible performances!